Whose laws govern your data? Header set Expires "Wed, 15 Apr 2020 20:00:00 GMT" Header set Cache-Control "public"
Whose laws govern your data? Recently the European Court of Justice ruled that the Safe Harbour Agreement was invalid. If you didn't know this was an agreement that allowed companies to share our data with the USA. In the case of most of our projects this really isn't an issue. But you should be asking yourselves where are my files on the Cloud being stored, where is my site being hosted, where are all my emails being held? There's a lot more where that came from, the point is we don't generally know. Depending on where your data is held will govern what laws are in place to protect it. If it were the States then most of the Government agencies appear to have free access to all data. So, though I doubt any of my clients have any terrorist dealings, they are concerned about basic privacy. 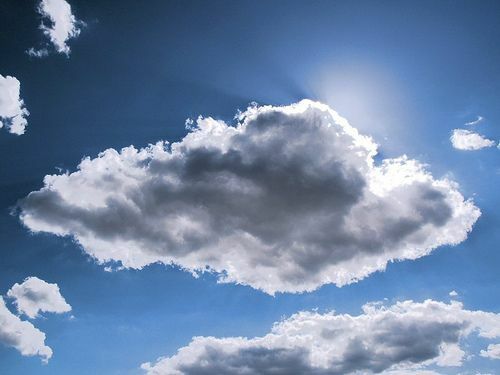 It's worth a thought, where in the world are all your cloud based files, website files and data being kept, it's not on a cloud that's for sure. If your company needs cloud storage in a known and very secure, UK based data center we can arrange that with all the technical support you are likley to need. Now for the spoiler, emails are never private unless they have been encrypted (Don't assume that Gmail or Outlook365 is). Your email can be read by any tech working on any of the servers your email passes through on it's journey to it's recipient. You should treat emails like holiday postcards. So if this is important to you either encrypt them. Microsoft has the tools here. If you're on a Mac then Mail has a function you can use here. There are plenty of third party apps available if you don't trust the big boys. We've sorted the email out so what about everything else? If your website is hosted with one of the big companies it is difficult to know where the files and data are being held. If your site is passive, I hope not, then it probably isn't an issue. But if you are getting people to respond, fill in forms etc then you should really know what laws govern the data you are now responsible for. In the UK the Information Commissioners Office govern data protection. For any of our hosting, which is all UK based, this is who you'll need to check with to ensure you're protecting your clients data. At least that is simple, legal and safe.